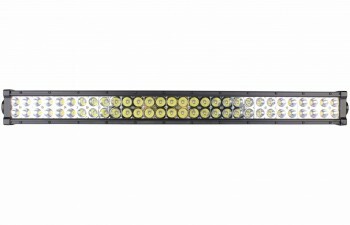 The Tuff LED Lights Pro Wire Harness is the perfect solution for any LED light wiring need. 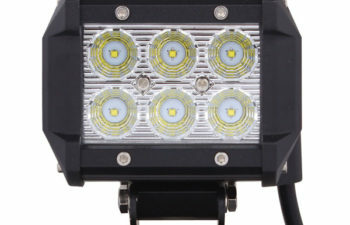 Build even tougher for large light installs, it can handle most power, pushes more AMPs, and keeps light shining brighter. 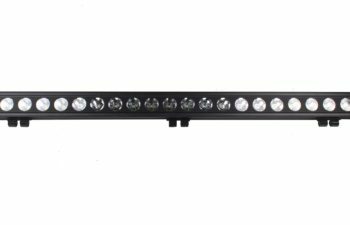 Made specifically by Tuff Led Lights LED Lights, our Wire Harness will make sure that any lighting system has the power to get the job done! We use reinforced wire that will stand the test of time on any lighting install imaginable. Cheap wire can burn up over time when it’s exposed to extended hours of high amp draw but with Tuff LED Lights’s superior design, our Wire Harness delivers power for days with minimal energy draw. 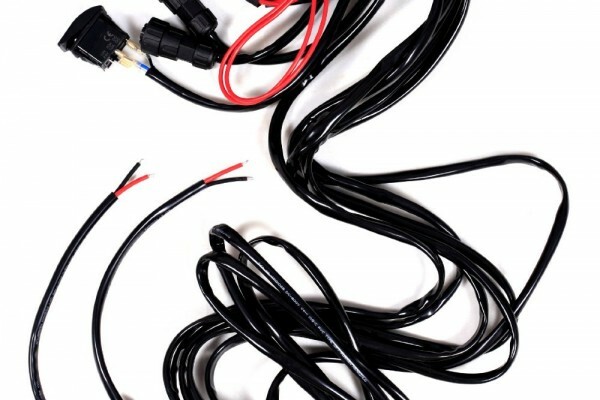 Don’t waste time and money with inferior wiring; get set up right the first time with our Pro Wire Harness. We often get asked if a wire harness is a necessary part of an LED light purchase. A wire harness is a common addition to most LED light rigs. It provides a simple, self contained solution to wiring up your lights that bypasses the existing wiring of you vehicle. All vehicles are different, with different electrical configurations that makes a single integration into those systems impossible. By bypassing the wiring of your vehicle and creating direct connections, you will no longer be relying on complicated electrical systems that are difficult to debug. Questions often come up about the need of a Relay in the system. The 40 amp relay that we include provides a buffer on the total amp draw of the system on the included switch. If you are drawing 20 amps with your lights, without a relay, the total 20 amps will pass through the switch, generating a large amount of heat and reducing the full power of the system from getting to your lights. Over time, this will damage the wiring and the switch. The relay acts as a dynamic control over the whole system in high amp draw situations. In low amp draw systems, it is not technically necessary to have a relay, but the added protection is always a good idea when lighting is concerned. The next question we often get asked, if there is a relay, what is the need for a inline fuse? The fuse is there to protect against the electrical current getting out of hand and destroying the wiring or the lights. The fuse is designed to fail and cut off power to the whole system. The relay does not function this way, and is therefore not going to protect against a electrical system that is drawing more power then it can handle. While the relay is not technically necessary for a LED light system that is drawing low amps, a fuse always is. Without a fuse, you run the risk of burning your wire, destroying your light or in extreme situation igniting a fire. Because a vehicles electrical system is very dynamic, it is imposable to always know what the voltage, amp draw and power output will be at all times and in all conditions. A inline fuse is a essential part of protecting yourself and your system. People also ask how many lights they can hook up with our wire harness. That is a difficult question to answer, because it depends on what exact combination of light you will have. Each light draws a different amount of power, and only when that total amount is calculated, can we say for sure if you have the right wire for the job. In general, you will want to pull no more then 20-25 amps of total power with a single wire harness. Any more and you might trip the inline fuse. 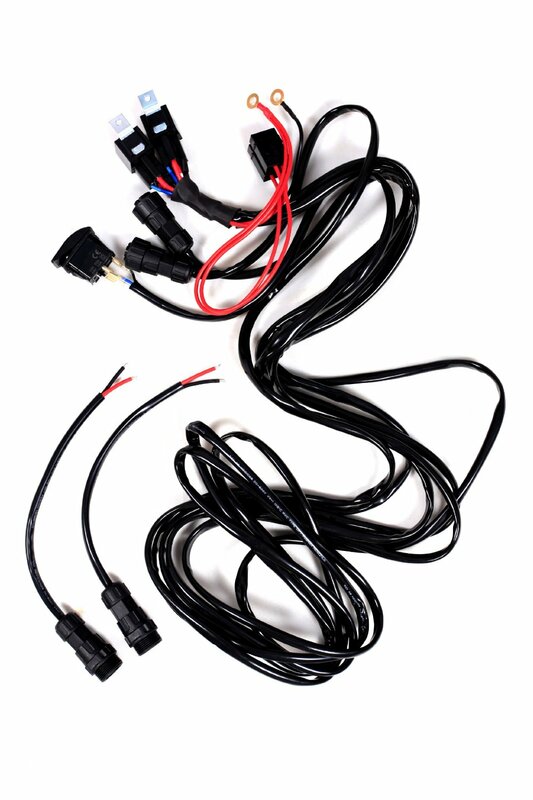 If you are looking to pull more power then that, we advise dividing your lights between two or more wire harness. Of course, every vehicle is different and every light set up is unique. So it is very important that you plan your build to know what the electrical requirements will be for your application. And of course, we are here to help. Call us with any question you might have about your next project.